Sway | Teacher Geek is Chic! 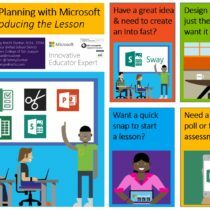 SJCOE Tech Conference 2016: Teacher Geek is Chic with FREE Microsoft tools! 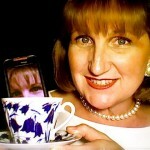 Hot Topics: Can I Sway You to Blog? My blog on Microsoft Education’s Hot Topics website talks about the joys of blogging from Outdoor School! Check out the benefits and how easy it can be!